Welcome to Chicagoland Women In Roofing! 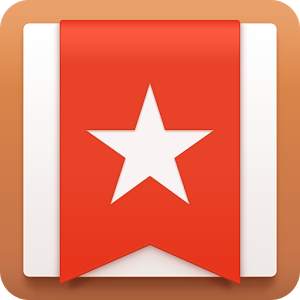 Wunderlist is the easiest way to cross items off your "to do" list. It's easy to set reminders, share lists, or work on multiple projects. Wunderlist allows you to tick off your checklist. ColorNote offers a lined-paper styled text option, or a checklist option with the possibility of changing background colors. 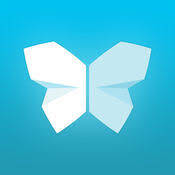 Tiny Scanner turns an Android device into a portable scanner for documents, images, receipts, or reports. 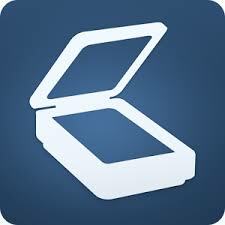 On iTunes, Evernote Scannable is a portable scanner for documents, images, etc. With Evernote Pen, writing on these scans is also possible. 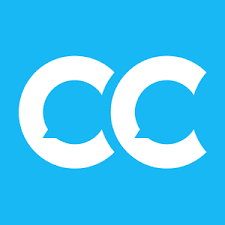 GroupMe is a free opportunity for small groups to have private chats. 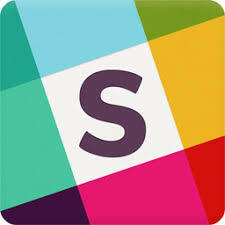 Slack allows multiple conversations to occur at one time with a hashtag for a name. In addition to responding to one another on a chain of discussion, uploading images or documents is possible. 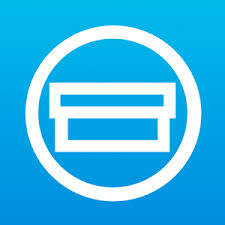 CamCard scans business cards so they can be organized, categorized, saved into contacts, and more. Shoeboxed tracks receipts, mileage, and business cards by snapping pictures. 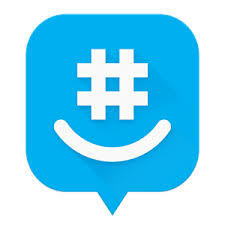 The app will read the information and allow the user to categorize as wanted. 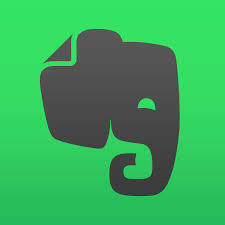 Evernote is a note-taking app that can be used on the desktop or digital devices. 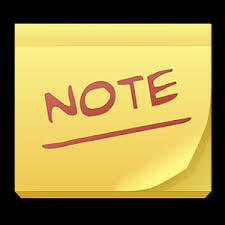 Uploading pictures into notes and the ability to share with others is possible in this app. 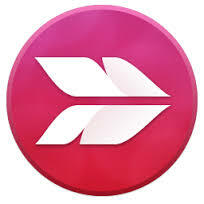 Skitch takes screenshots, photos of portions of documents, etc. that can be highlighted, annotated, and marked ups.